We would like to welcome Josef Baker as our new Secretary. The AGM will be held on Monday, 29th April. Put the date in your diary! 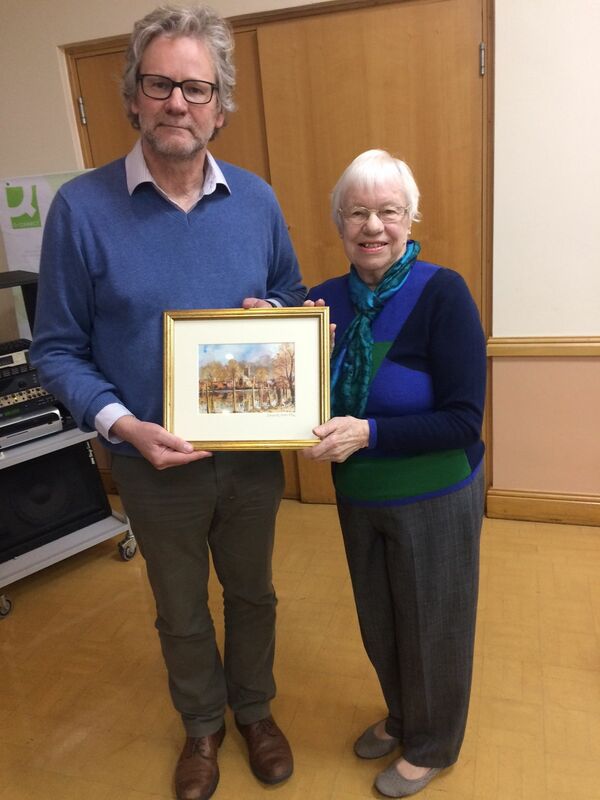 And it was good to be able to recognise Brenda Sheridan’s contribution to WAC over many years at last year’s AGM. Congratulations to 2018’s winners Amelia Davies and Luke Swatman!